Complete Source for all Zweigart products, Silkweaver Over-Dyed Fabrics, Presencia products, Jar Designs Hand-Dyed Floss, and Glendon Place Designs. Join our "E-Mailing" List to receive our Monthly Calendar, updates on New Products, Special Offers, Exclusive Discounts, and more!!!! By signing up, you will automatically be entered into a monthly drawing for a free Needlework/Cross Stitch item. The winner will be randomly selected on the first Monday of every month. The winner this month will receive four 13 X 18 cuts of 28 count Cashel Linen !! June's Winner is . . . . . .
Hannah Reis of Augusta, GA!!!! 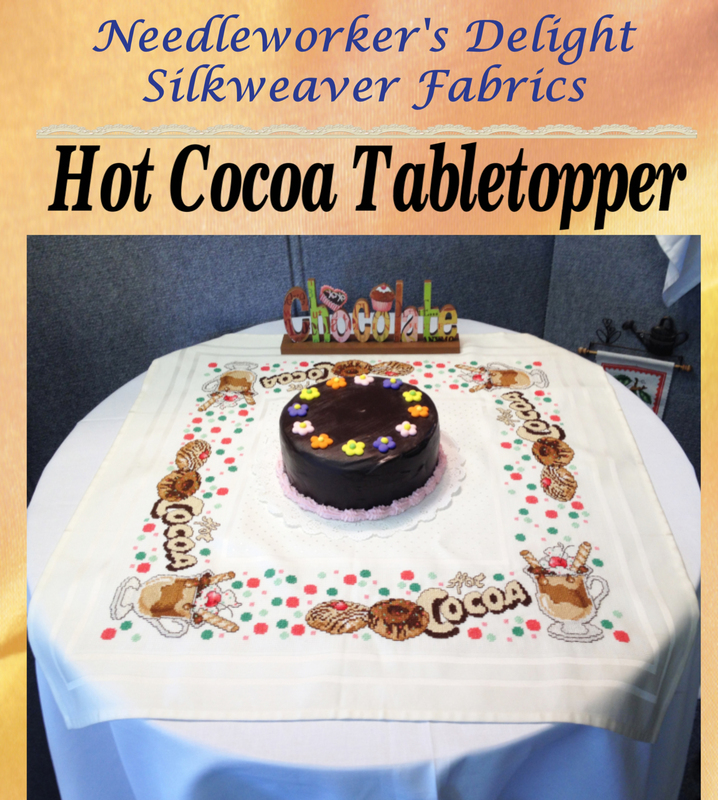 Purchase Zweigart's Largo Tabletopper today and receive the Hot Cocoa leaflet free of charge! 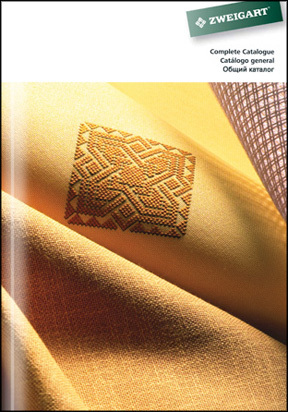 We carry the entire selection of Zweigart's Aida Cloth, Linens, Plainweaves, Afghans, Damasks, Specialty Fabrics, Stitchbands, Needlepoint Canvas, Pre-Made Items, and so much more. Any Zweigart product can be custom cut to your request. The most popular cut sizes along with the prices have been listed in our on-line catalog for your convenience. If you are unable to find a particular product, size, or color - feel free to go to "CONTACT US" and we will be more than happy to assist you. To place an order, simply visit our "ON-LINE CATALOG" and click away. 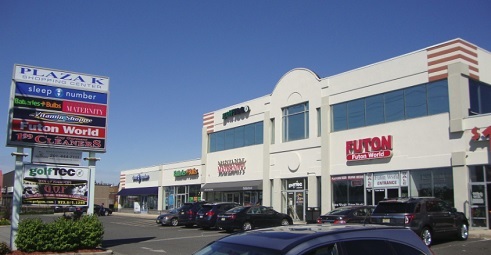 Join our "E"-Mailing list to receive special offers, updates, and more!! A Great Companion to our On-Line Catalog is Zweigart's 132 page Color Catalog illustrating a wide range of the products we have to offer. Now available for only $3.95!! For all of Silkweaver's Hand-Dyed Fabrics and for The Fabric of the Month Club Information, please click on the logo. Join Silkweaver on Facebook for updates and new items! !